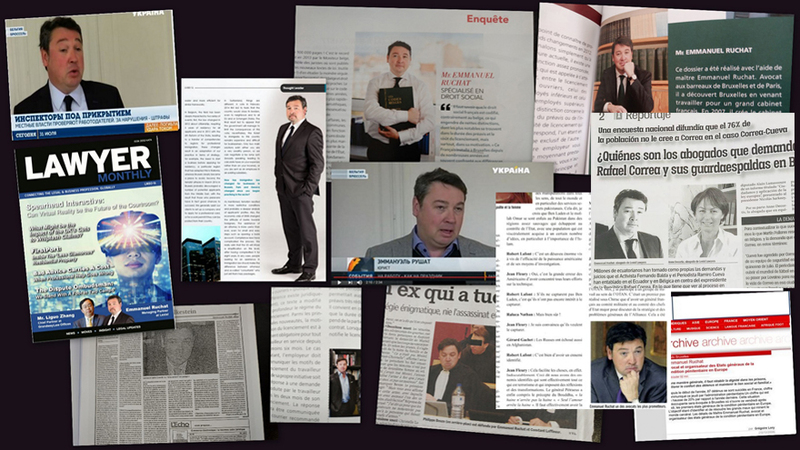 Emmanuel Ruchat has been a lawyer since 1996. He holds a business management degree, a master’s in business law and an applied postgraduate degree (DESS) in insurance and liability law. He is admitted in Brussels, Paris and Geneva. In Brussels, he is licensed to litigate at Supreme Court in criminal law since February 2016 according to Article 425 § 1 of Criminal Code. He is a member of International Criminal Bar. He also practices arbitration. He worked with the famous Belgian criminal lawyer Michel Graindorge from 2007 to 2012. Every year he is also classified as one of the best in business immigration lawyers. Emmanuel has authored a number of articles about these topics. 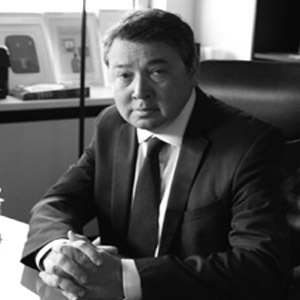 He is the author of Foreign and Foreign Executives (Kluwer, 2005 and 2007). In 2003 he founded Lexial Val d’Europe, a not-for-profit group that examines issues related to international mobility. Emmanuel is recognized since 2016 by the Brussels Bar Association with the title of Specialist in Immigration Law and in Criminal Law. He taught international human resources law at the Institute of Business Administration (IAE) in Lille. He is a member of the Swiss Business Council for Belgium and Luxemburg. In Brussels he founded a LREM committee (political movement created by French President Emmanuel Macron). He worked with former Ministry Michel Barnier within the framework of “Nouvelle Republique” as well as Senator Jean-Marie Bockel (“Gauche Moderne”). He participated in drawing up with MEP Alain Lamassoure a report titled “Citizens and European law enforcement”, submitted to President Sarkozy.